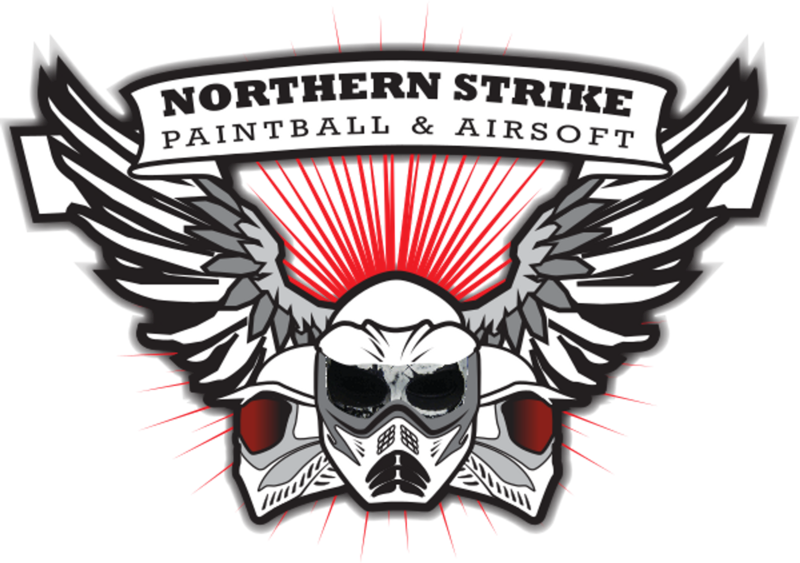 predator paintball @ pg this weekend!!! yess!! !